Monday Made It | I Teach. What's Your Superpower? First up, my Monday Made It for school. A Make Up Poster. 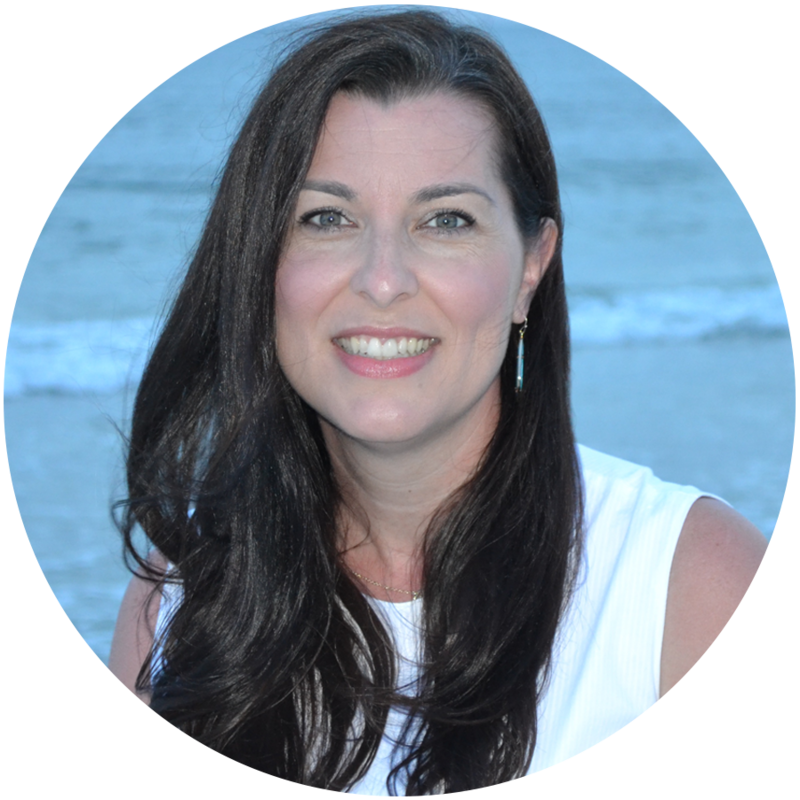 In my March Five on the Fifth post, I shared the strategy Tammy at Forever in First has her kiddos use to resolve issues. I thought we needed a nice poster for our make up spot. Here you go. Feel free to download. It's an 11x17. I'm a big fan of having these printed at Office Max on card stock for only $1.50. On to the home Monday Made Its. I'm a straight line sewer. I can sew anything as long as it only needs to be sewn in a straight line. I'm also a Pottery Barn fan. I'm also a money fan. Those last two don't go very well together, but I have found a way around it. 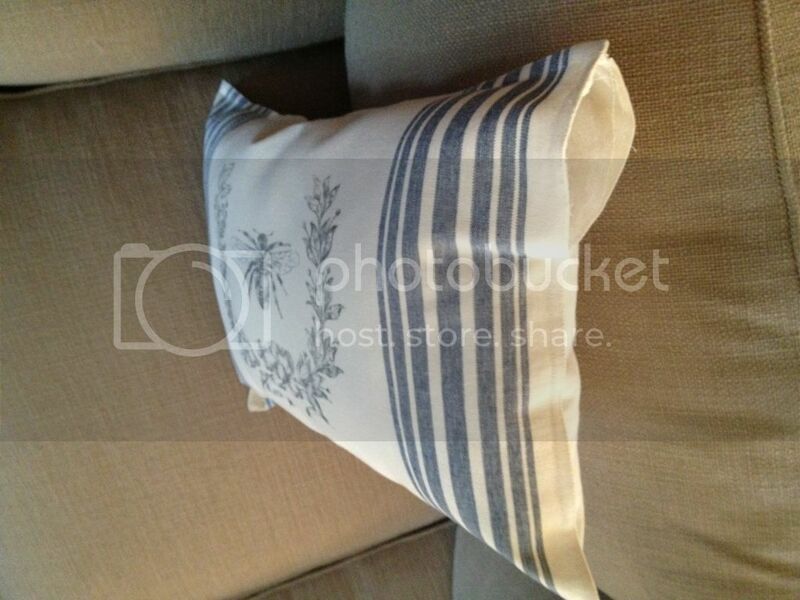 I love Pottery Barn pillows, but the price? Not so much. 1. You can reuse the pillow over and over. Layer right sides together and pin. I've also used plain fabric on the back because it's cheaper. This is usually decided by whether or not the pattern I want is on clearance. However, you have to cut it and finish one side. More work, less money. Some days it's worth it, some days it isn't. I also had two projects I've been wanting to try out collide. 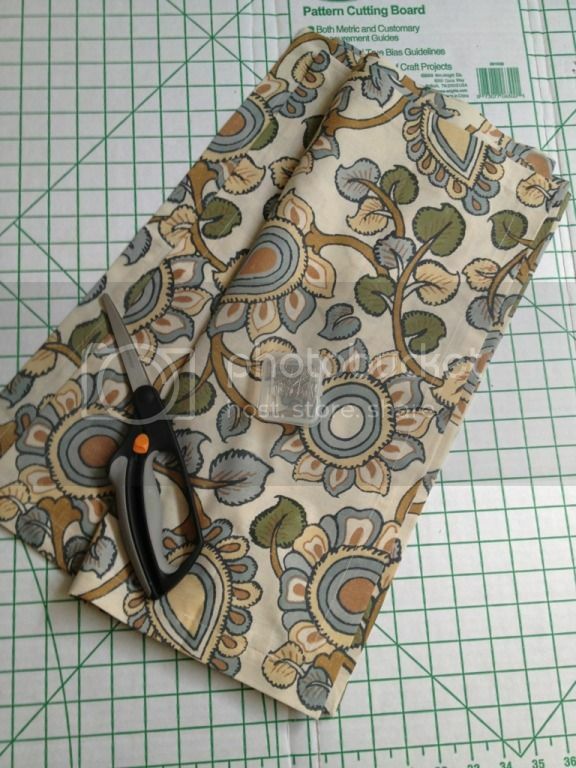 I've read about stuffing placemats (Thrifty Decor Chick. Love her.) 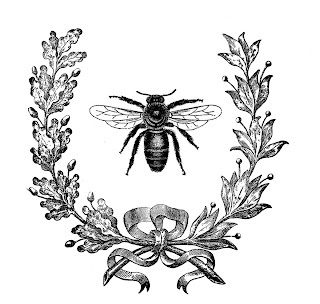 I've read about using Citra Solv for fabric transfers. 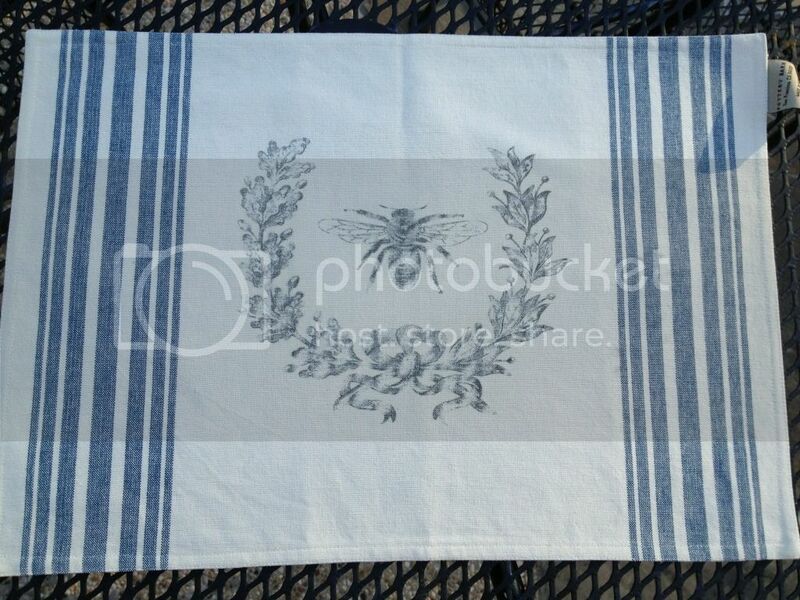 And then I saw a cute placemat at Pottery Barn. For $2.59. The checkout lady and I both did a double take on that one. Found a super fab graphic over at The Graphics Fairy. Reversed it and printed it on my printer (it's got to be a laser jet, people, or it doesn't work). I got my supplies all set up. Citra Solved it using one of my girl's paintbrushes. Burnished it (that's a fancy craft word for rubbed on it with the back of a spoon) for about 2-3 minutes, removed my paper, and . . . .
Then I turned the placemat into a pillow. I opened it up some. Stuffed the heck out of it. One whole bag of stuffing. Who would believe? Stitched that corner back up. Nobody will notice. Look how nice they look together. See that nice lampshade in the background with no lamp? There was a terrible, tragic glass lamp accident when my new couches were delivered. I wish I could say it was the delivery guys' fault. Note to self: Before moving a couch, make sure the cord to your giant glass lamp is not wrapped around the leg. Never a dull moment. 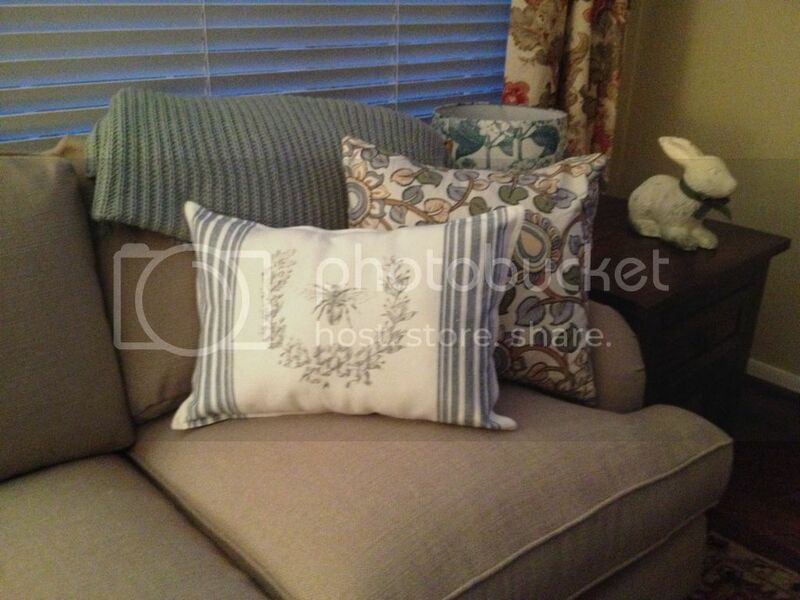 Now, go hit up your Pottery Barn's table linens department, and start jazzing up your couch! 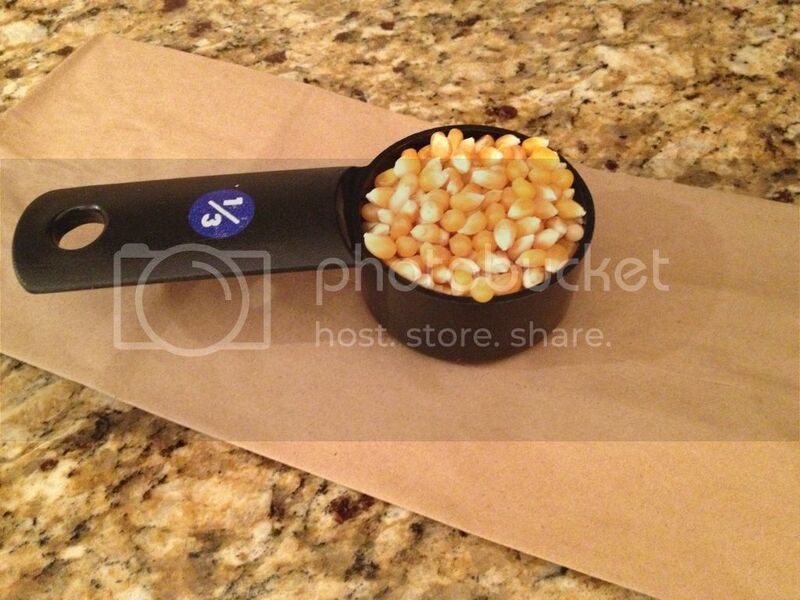 I also read this totally freaky article on the chemicals in microwave popcorn bags. I'm not a super hyperventilating we're all going to die kind of person, but this article did make me never want to eat microwave popcorn again. I don't eat it often, but my kids do. Whew! That's a whole lot of craftiness packed into one post. Can't wait for summer!!! 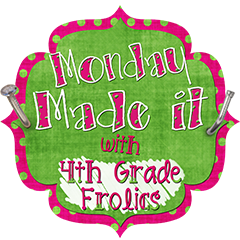 Head on over to 4th Grade Frolics to see what everyone else has done. LOVE the pillows! I am a straight line sewer (not a word, I know) myself. My mom can sew anything without a pattern - it is definitely not hereditary! :) I can't wait to get some of those napkins. Thanks for sharing! Love your ideas! Can't wait to try the microwave popcorn too. Such an easy idea! Just discovered your blog and happy to be your newest follower! 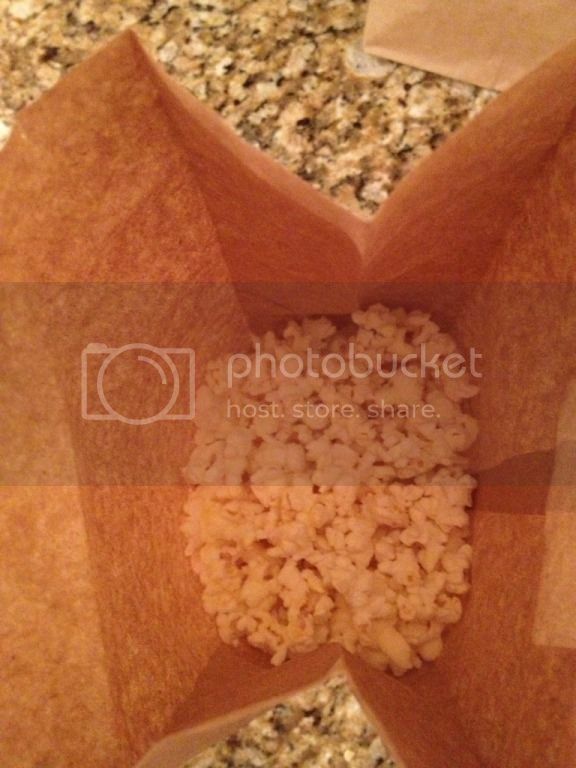 Popcorn that easy? What? Thank you for sharing that info :) Now, on to the pillows. I have been looking for WEEKS for new pillows for my sofa and I haven't found any that I like...I've searched for fabrics, too. So, now I think I'll start checking out napkins instead! Brilliant! I love the other pillow, too. But, without a laser printer (yet), that's out for me. Yours turned out beautiful!!! You are so stinkin' crafty and I have no idea how you have time to do all that you do!?! I have not read the article about chemicals in the microwave popcorn and now I'm scared so I'm going to take your word for it and just do it the way you suggested. Thank you for sparing me the scary details! I can't remember if I told you how I love your new blog design. I saw it when I was reading in the car and I couldn't comment but I just love it! It's so lovely and so you! I admire your craftiness. I can be crafty but I just don't get (or I don't take) the chances to do so!! Those pillows are so cute! Way to be crafty and cheap at the same time!! I made a pillow for Monday Made It too! I did not use a napkin or a placemat- I bought $1.99 fabric at AC Moore. I still don't understand how you can stuff the inside of a placemat...I might have to go buy one and dissect it to find out. I absolutely love your new blog design and all of the fun crafty activities you've been doing! I'm super impressed with the pillows. 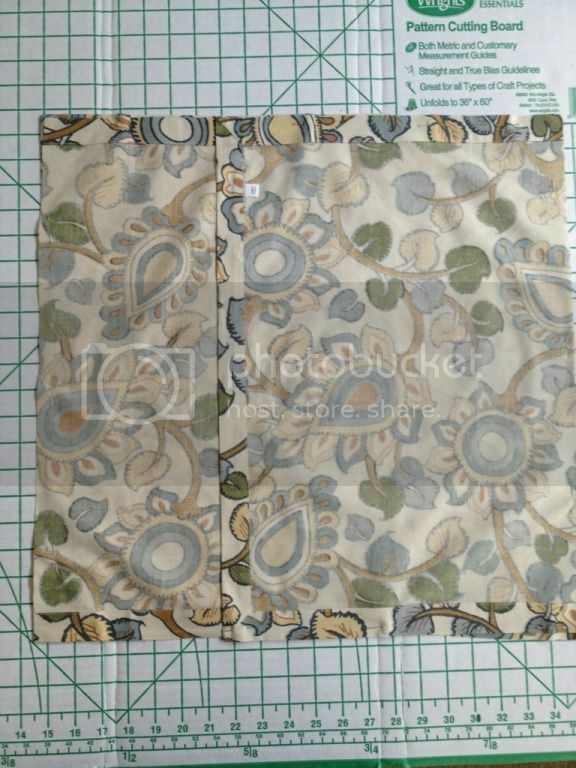 I have actually been wanting to make my own pillow covers and now I think I will try your idea of using inexpensive cloth napkins. Thanks for sharing the awesome ideas! Your pillows look so cute! What a fun sign you made for the classroom too. 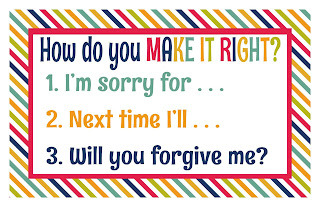 This will help so much with helping students to say sorry. I too love Pottery Barn and money. What a brilliant idea. I will definitely be hitting up the clearance table linens at my local store :) Also, why did I not find your blog back when I was setting up my own!? It would have been soooo helpful because it is painful to learn from scratch!